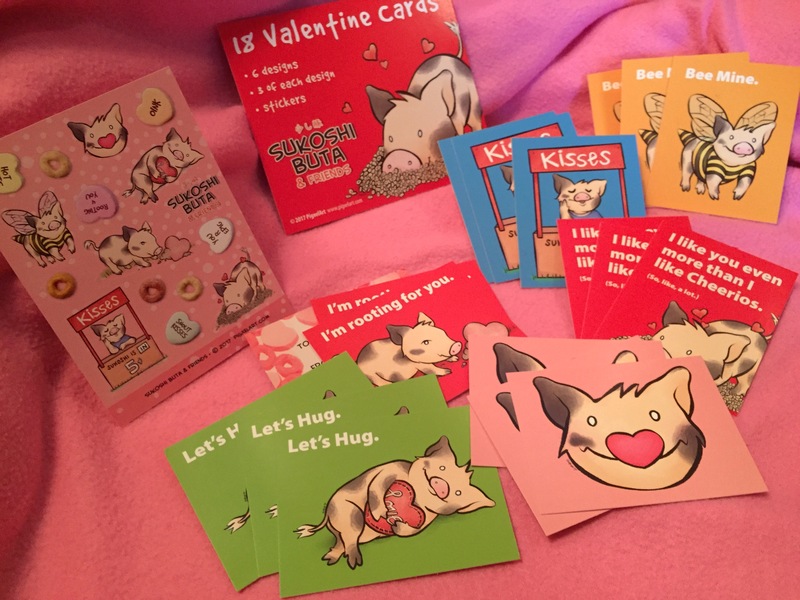 A nice collection of 6 new drawings on Sukoshi Buta Valentine’s Day cards. Comes with stickers, too! On the Pigxel Art shop and Etsy.